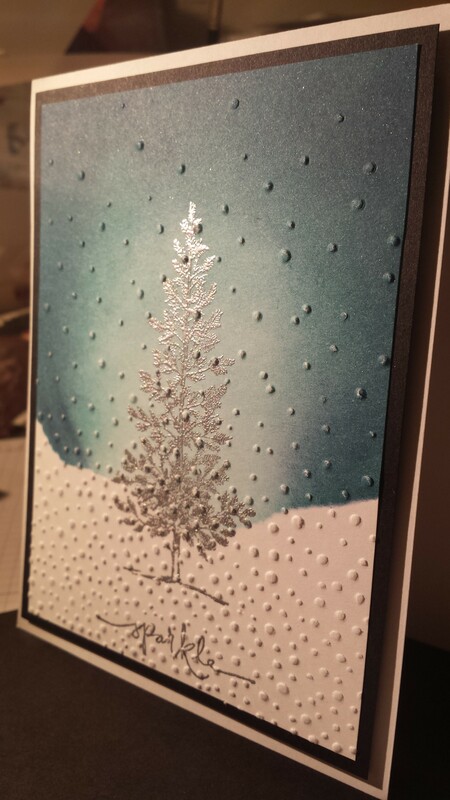 Do you have someone special to whom you would like to give a hand-made, one of a kind Christmas card? Say it simply with a custom Christmas card. Have a milestone birthday coming up? Help her mark the date with memories and celebrate it in style. Sometimes you just need to let someone know you're thinking of them. I can create a card that says almost anything. Or leave it blank so you can write your own. Send a note. Send a smile. How do you feel when you get snail mail? Do you save it for last, after you have opened all your bills? Do you set it aside and let the anticipation build up? When you get a gift, do you look for the card first? When a group card goes around at the office, do you read what others have written? 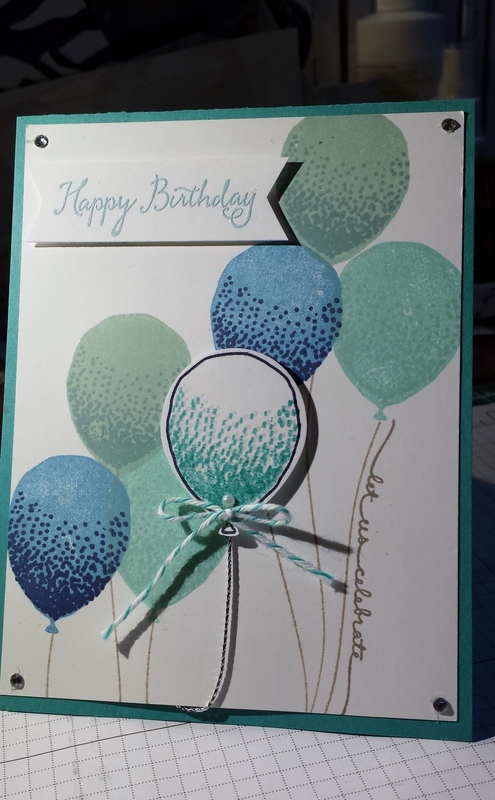 Are you the kind of person who has kept all their birthday cards? Did you used to write letters? I am all of those things. 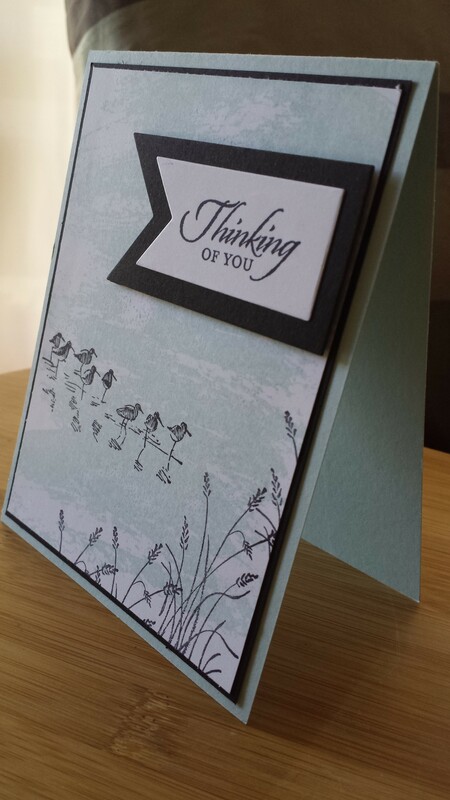 And my cards are designed to help you send just the right sentiment, just the write words. No more, no less. 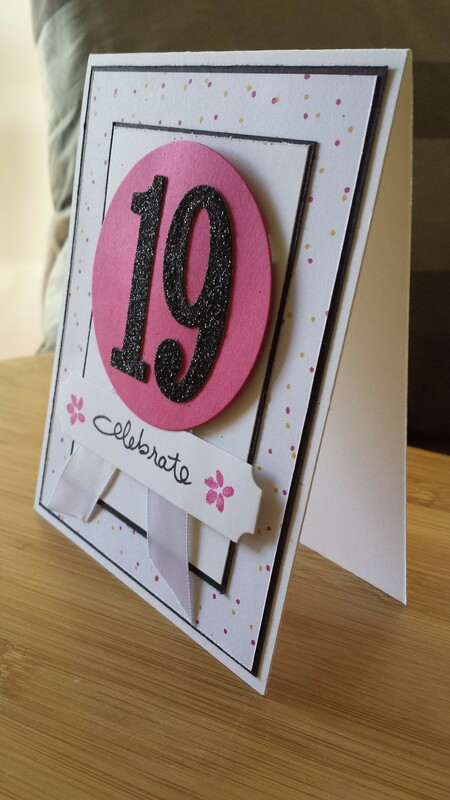 Over the years, I have made all manner of custom cards. All were created for a specific client, with a specific recipient in mind. Take a look and contact me if you need something just so.